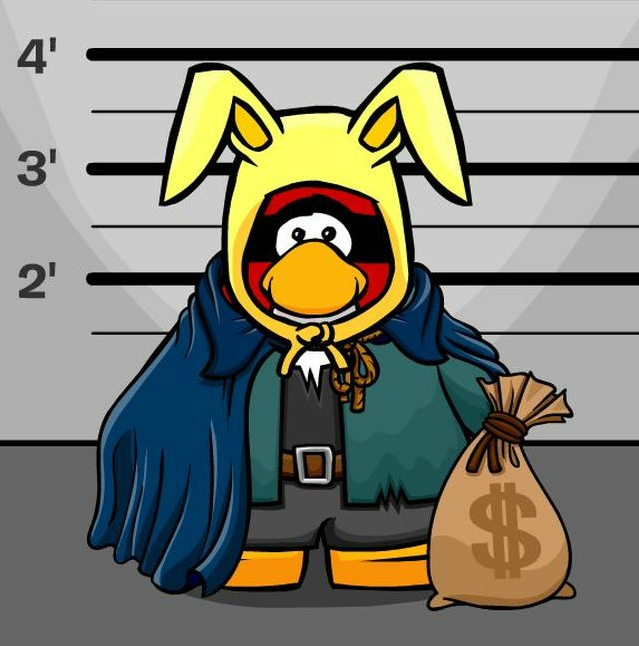 Club Penguin Cheats by Mimo777 Club Penguin Cheats by Mimo777: Club Penguin June 20th Featured Fashions! Club Penguin has posted some sweet featured fashions in honor of the Marvel Super Hero Takeover! Have you seen a friend with an awesome outfit? If so, post their name here and let Club Penguin know why you think your friend should be featured. Cool? I am not being mean. 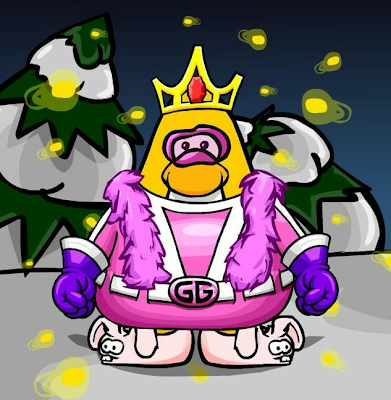 But I have seen other penguins who are naturally gifted in the art of creativity, and thus they produce awesomer outfits than the ones Club Penguin feature. The ones Club Penguin feature have different talents, eg sport, music etc. Featured fashions should be exclusively for the artisitic talent. One of them is me. And there are many others even better than me, thier outfit is beyond epicness. 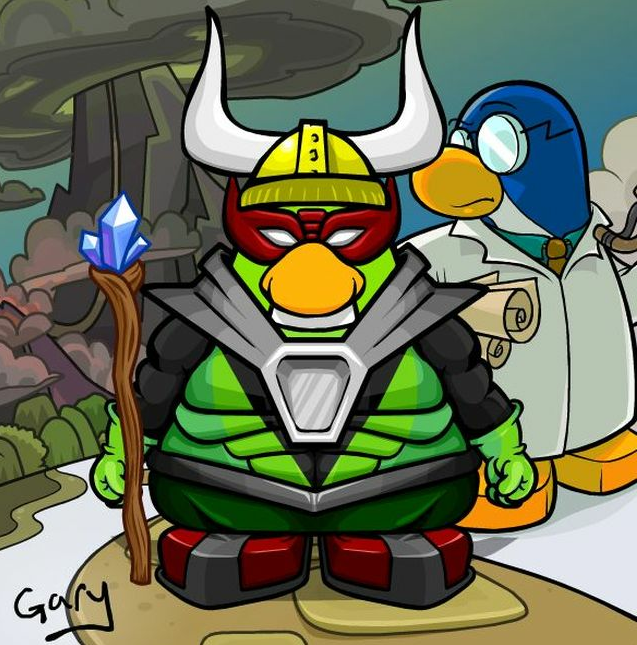 Club Penguin should feature them, because thier fashions are "featured".